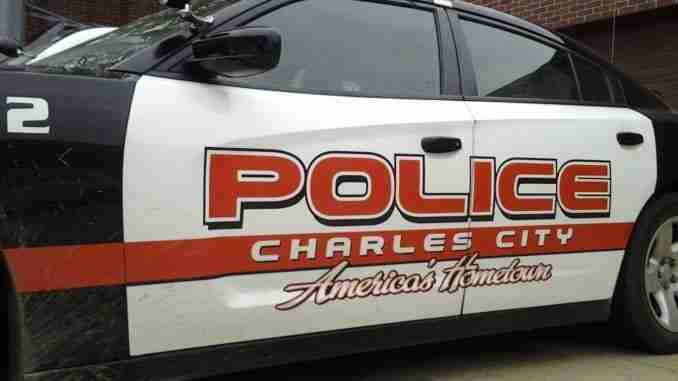 Charles City, Iowa – Today is a professional development day for Charles City schools. While classes won’t be in session for students, it will be a learning day for local law enforcement, as Superintendent Dr. Dan Cox explains. 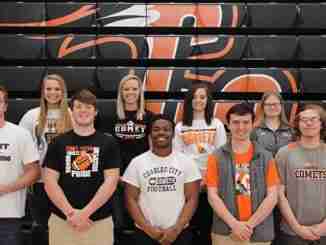 For the latest Charles City School events and activities, go to CharlesCitySchools.org.